The second half of a two-volume work, this set is intended for a broad range of chess enthusiasts. The author believes that anyone making a thorough study of the available material can expect an improvement in playing strength in this system of approximate 200 Elo points. 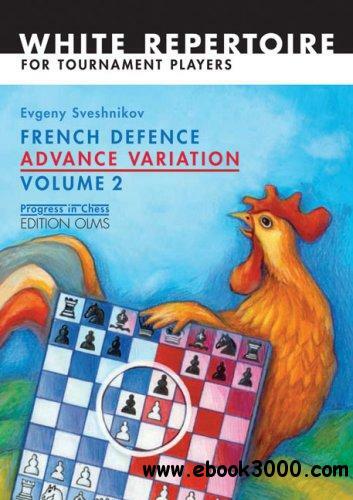 This second volume contains 61 theoretically important games for independent analysis, an encyclopedia of variations, a summary of the 3.e5 system, games for further study, and the latest theoretical developments.